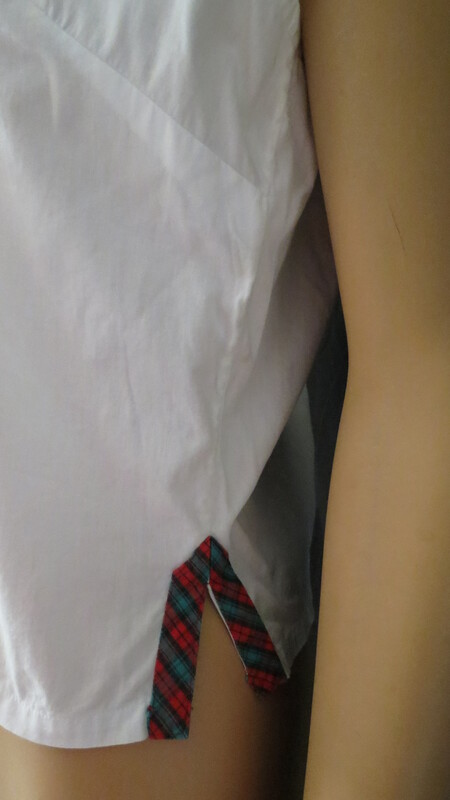 What could be more classic than a sailor collar? These have been popular fashion for decades and always come back. Side vents, detachable “modesty panels” in necklines, and tartan plaid have also been important details found in iconic true vintage styles. This blouse was made in the 1940’S to early 1950’s. 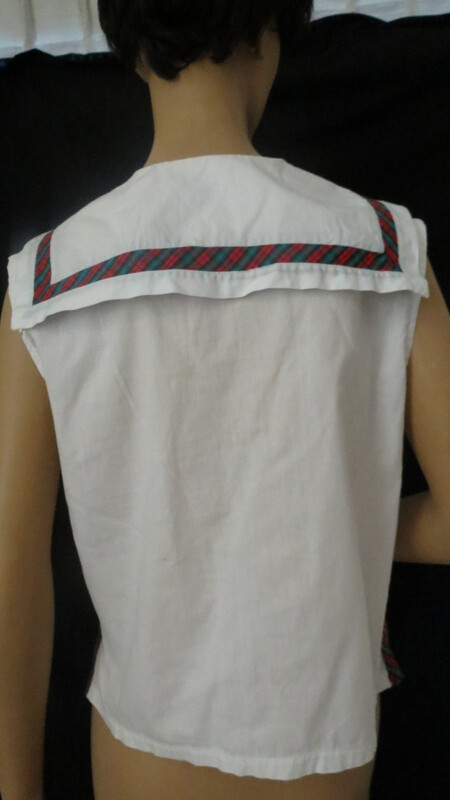 The label says it is made of “Sanforized” cotton – Sanforization was a process developed in the 1930’s. 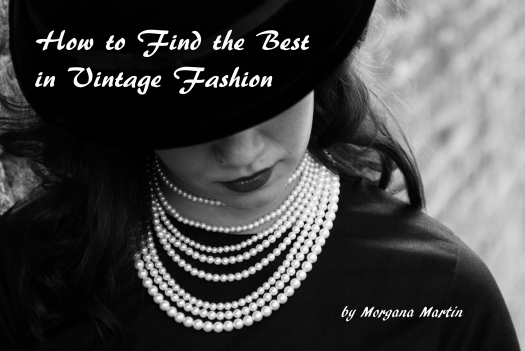 It’s so unusual to find a blouse from that time that is in wonderful condition! White cotton blouses used to be a major staple in every woman’s (and man’s) wardrobe. Men still wear them, more than women do, because they usually don’t do any of the ironing that is required! Yes, they require more care in some ways, but it’s well worth it. Nothing can compare to this fabric. Also, if you do get a stain, it’s often easier to remove than from easy-care synthetics because cotton can withstand hot water. Discovering a garment like this is always a high point of any investigation, for me. 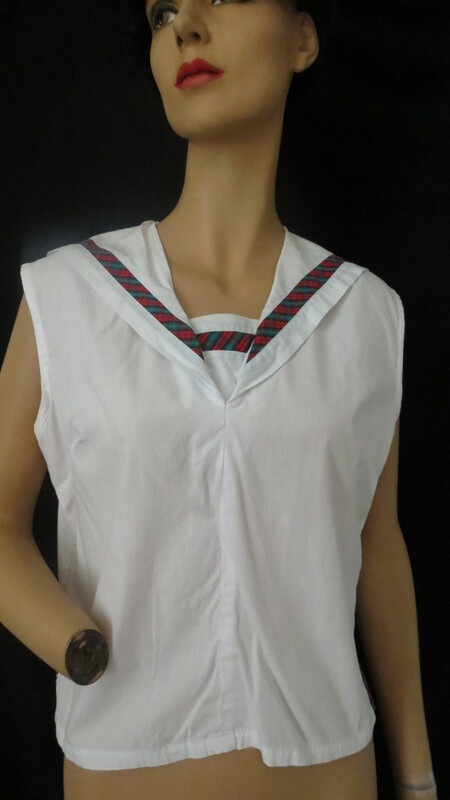 RARE EARLY MID-CENTURY ICONIC "SANFORIZED" COTTON SAILOR BLOUSE.